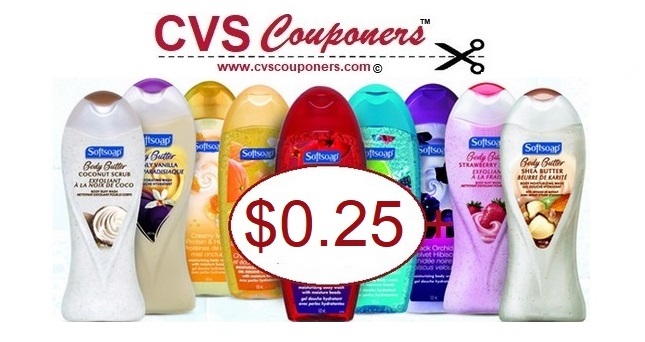 Softsoap Body Wash CVS Deal - Only $0.25 - 3/17-3/23. 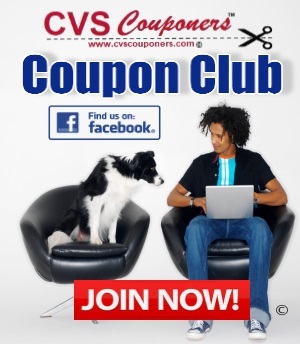 View how you can get this CVS Softsoap Body Wash Deal roght here on CVS Couponers. 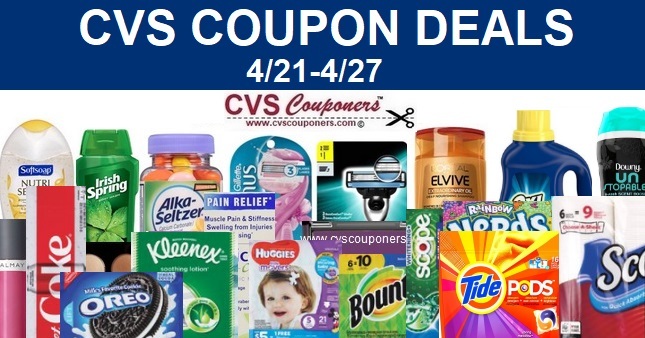 Say Goodbye to Full Price on Body Wash.